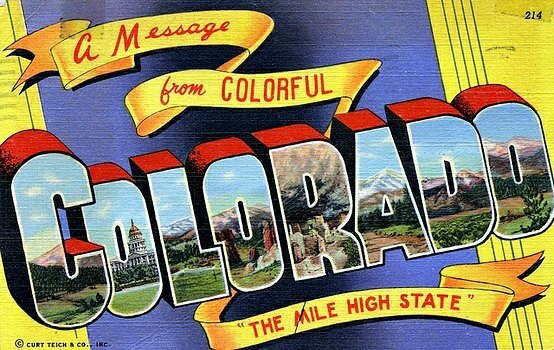 Your Resource for Colorado Comfort Foods. 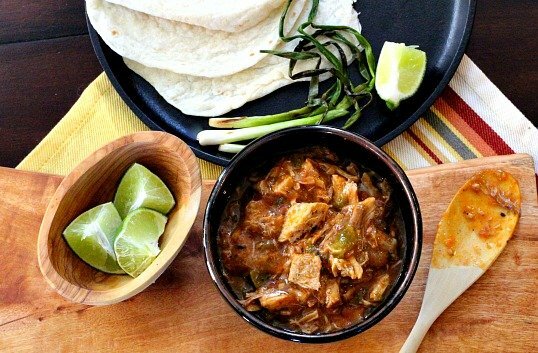 Mexican Food Recipes, Western Style Cooking, Easy Family Meal Ideas with a spicy flair. I'm a culinary school graduate, a classically trained chef. You'll find taco recipes, burrito recipes, lots of breakfast ideas , and appetizer recipes. Buttermilk Fried Chicken Sandwich might just be your new favorite sandwich. Who can resist a double dipped buttermilk-battered and fried piece of chicken. Add a Kaiser roll and a topping of Jalapeño and pickled onion slaw and you’ve got a superstar sandwich. What’s your favorite quick fix sandwich? Me, I take a slice of white sandwich bread, slather it with a good smear of Miracle Whip, put on one slice of bologna, a leaf of ice burg lettuce and top with another slice of sandwich bread. (Sorry, not sorry) Voila, you have the sandwich of my youth. Growing up in the middle of Kansas, I didn’t have the luxury of a New York Deli just round the corner, so experimenting with exotic sandwiches is always fun for me. Take this one I found in the latest issue of Saveur Magazine. Fried Chicken, on a sandwich, with a crunch of zesty slaw … just the right balance of moistness, crunch, flavor and excitement. I’ve made this several times now, and it’s always a big hit. I’ve served it with Pioneer Woman’s Best Macaroni Salad as a side. What a great comfort food meal. When I needed a lighter side dish, a fresh Strawberry Spinach Salad worked beautifully. I hope you give this Fried Chicken Sandwich a try. And if you do, please come back and let me know how you liked it and give the recipe a star rating. Your feedback is valuable to me for developing future recipes. And if you have a favorite chicken sandwich recipe, let me know, I’d love to give it a try. For more chicken sandwiches, check out Crockpot Buffalo Chicken Sandwiches, And Crock-Pot BBQ Chicken Sandwiches. They’re both easy, hearty and satisfying sandwiches. 2 oz boneless skinless chicken breasts, 4-. Whisk buttermilk, salt, and pepper in a bowl. Add chicken and toss to coat; cover with plastic wrap and chill 1 hour. Whisk 2¼ tsp. vinegar, the mustard, salt, and pepper in a large bowl. While whisking, slowly drizzle in olive oil until vinaigrette is emulsified; set aside. Stir remaining ½ cup vinegar and the onion in a bowl; let sit 5 minutes, then drain, discarding vinegar. Add onion, along with the cabbage, parsley, jalapeños, salt, and pepper, to bowl with reserved vinaigrette; toss to combine. Cover slaw with plastic wrap and chill until ready to assemble sandwiches. Whisk flour, cayenne, salt, and pepper in a shallow bowl. Heat 2" canola oil in a 6-qt. saucepan until a deep-fry thermometer reads 325°. Working with one chicken breast at a time, dip chicken in flour mixture, shaking off excess. Then dip in buttermilk and, once again, in flour. Fry chicken, flipping once, until golden and cooked through, about 8 minutes, or until an instant-read thermometer inserted into the thickest part of the breast reads 165°. Transfer chicken to paper towels to drain; season with salt. 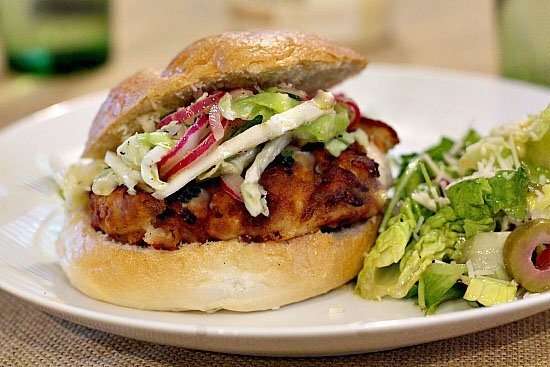 To assemble sandwiches, place chicken on bottoms of rolls; top with coleslaw and tops of rolls. Bologna and Miracle Whip were common for me also back in the day. Good stuff. But not nearly as divine as this chicken sandwich. Bravo! OMG, the old MW/bologna on white. My childhood favorite too. 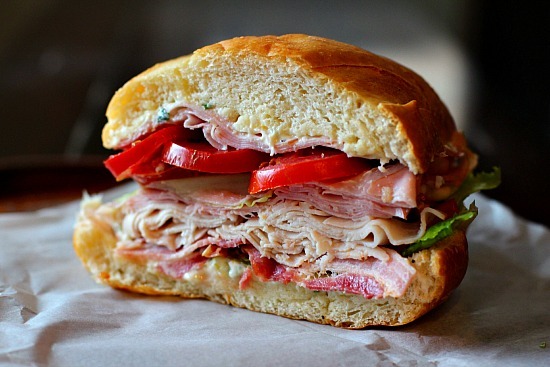 Thank goodness we both grew up and were able to experiment with sandwiches like this one. It looks so good. Great photo too! The words buttermilk, fried, and chicken just go so well together and this sandwich sounds super good, especially with the jalapeno slaw. My mom tried to get us on Miracle Whip, but I soon discovered that I was a mayo guy. Bologna, squishy white bread, lots of Miracle whip….That’s the meal I always looked forward to making for my grandmother and me when it was going to be just the two of us for lunch or dinner. You made me remember witha smile! Two thumbs up – that sounds fan-freaking-tastic! 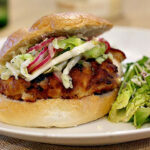 I’ll have to try the jalapeno slaw on a grilled version of this. There was a restaurant in my little town a long time ago that made a sandwich like this one (only without the lovely slaw) . I think I need some fried chicken one night and enough for leftovers for this gorgeous creation!